In today’s world, nobody blindly trusts anyone when it comes to their loved ones or Property. When you out for some work or not at home you can be stuck worrying about your Children, pets, property etc. Are they secure or not? This question can take away your peace. So, for the sake of your peace technology provide you with the security cameras through which you can look up your loved ones or property in your absence. These nanny systems are integrated through an application with your smartphones, computers, and laptop so that you can have live videos feed whenever you want. 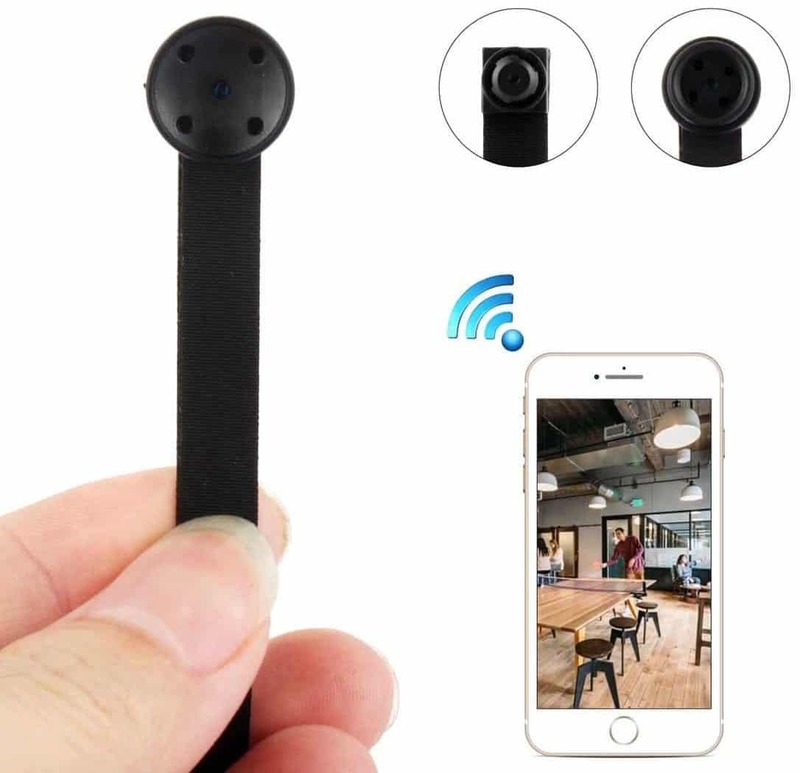 They provide you alert messages and snapshots in the form of notification and email on your smart devices whenever cameras detect any motion or sound. They not only click images when something suspicious happens but also record small video clips in order to have some criminal record if needed. Security is the basic necessity of life and can also be required not only in daylight but in the night too. 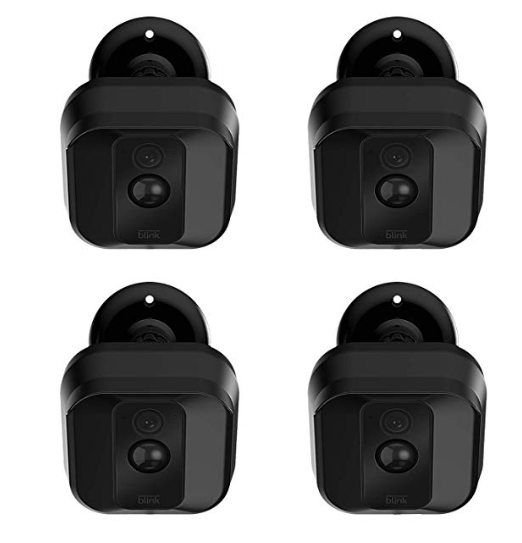 These cameras provide you with the Night Vision feature through which you can also look up in dark. This article is the review of some of the best Cheapest Night Vision Camera through which you can take care of your loved ones not only in a day but in dark too. The security of the loved ones or the property is always a priority of a person but sometimes it lacks due to the budget but here are some of the Best Cheap Night Vision Cameras. D-link is one of the Best Cheap Night Vision Camera. 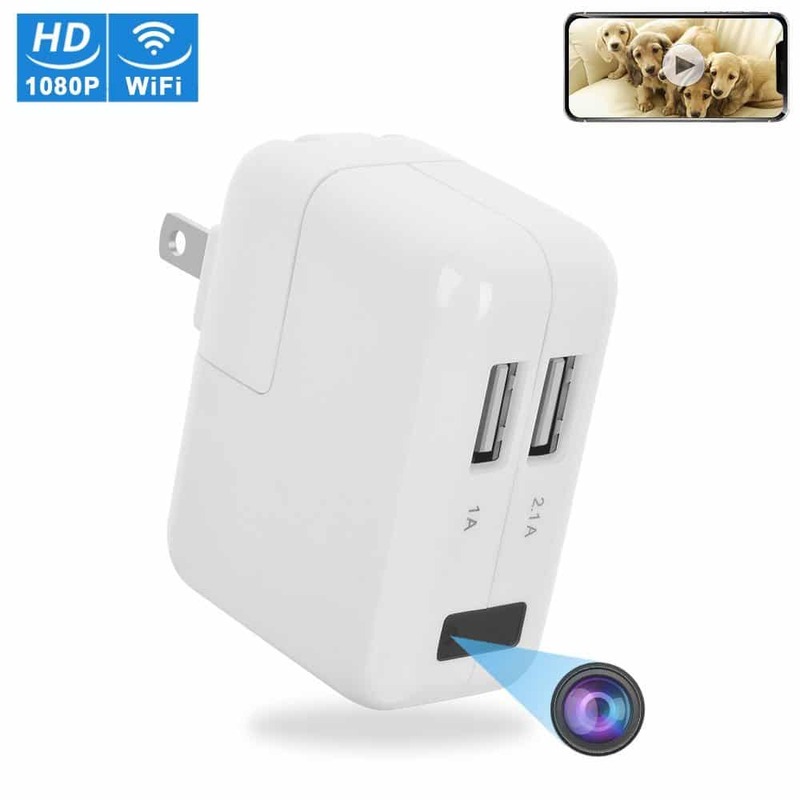 The Camera has 720p HD video resolution which provides clear live feeds on your mobile phones, computer, laptop etc. It automatically sends you notifications or emails through snapshots whenever some suspicious sound or motion is detected by it. You can also trigger the position of the camera to see further about what’s going on. Recording can be seen through mydlink application or web portal. You can access it anywhere on IOS devices and Android devices. It has a 120-degree field of view. You can see 16 feet far through night vision feature. It automatically starts recording whenever and motion is detected. It has no subscription fees. 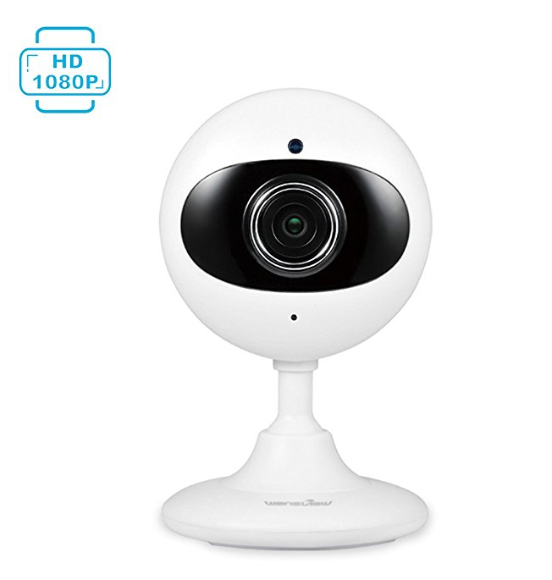 If you are looking for one of the Best Cheap Security Camera that allows you to have tilt, pan and zoom your view, Wansview can be the great choice for you. 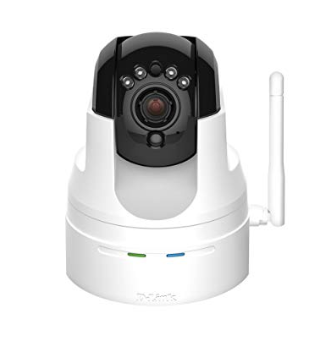 It has High definition live video feeds with automatic video recordings whenever any motion or sound is detected. 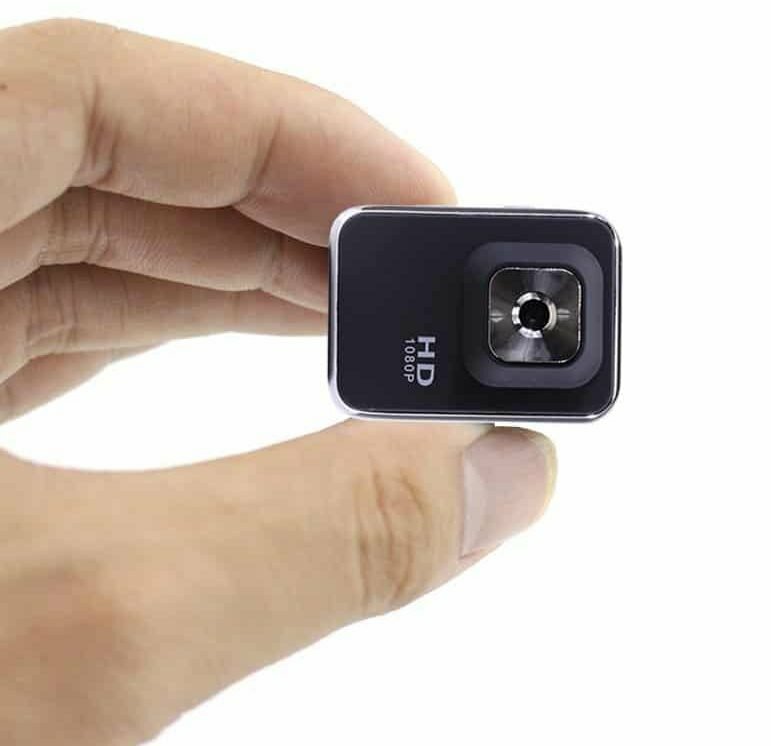 Super view with 120-degree of the wide range, Wansview is a super slim camera which you can easily mount in your room has built-in mike and headphone through which you can communicate live no matter how far you are. You can also manually adjust the camera to have a clearer view. 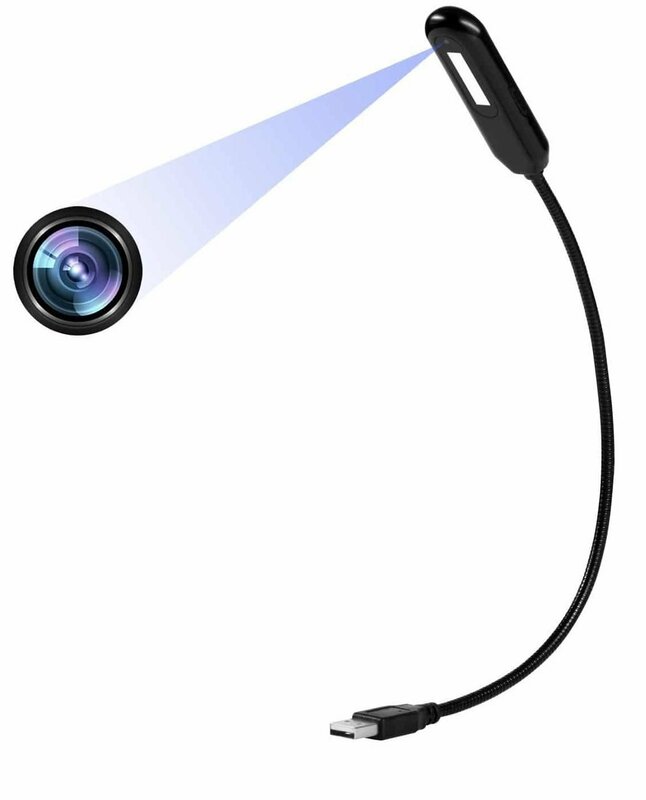 This camera has created Pan, Tilt and zoom feature through which you can trigger the position of the camera to see further. It has a Night vision Feature through which owner can see in dark too. Night vision feature automatically switches on, the range of night vision is up to 20 or 30 feet. Clear Video quality in daylight as well as in Night. It has a 120-degree wide field of view. While talking there is some static interface and noise in the audio. One must have a good Wi-Fi connection for the feature of two-way audio. 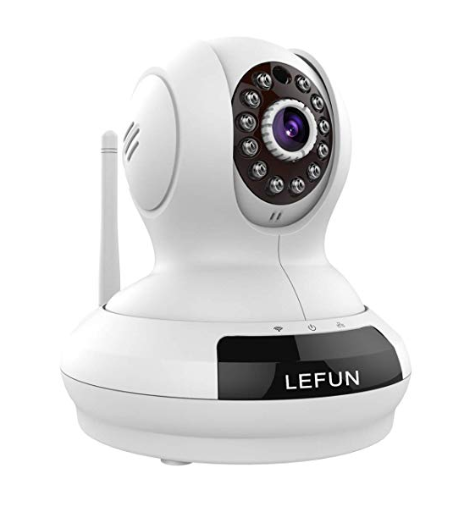 The Lefun Security Camera is very user-friendly which anyone can easily use. It can be used as an intercom, to monitor your baby, to keep an eye and command to the nanny of your baby etc. It provides you with the best quality of 720p live video streaming. It has a wide view range which is up to 350 degrees horizontal and 100 degrees vertical. 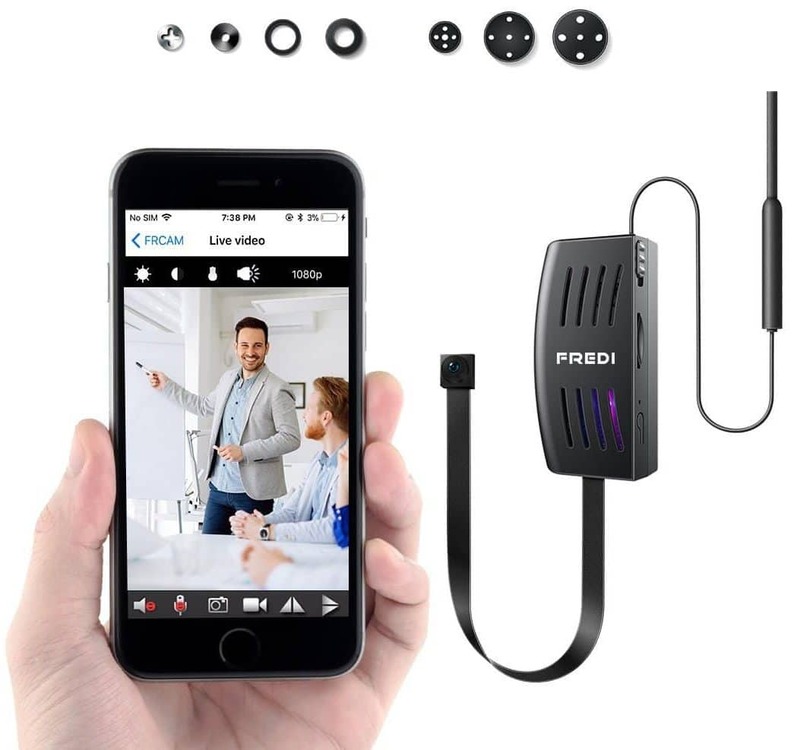 It provides you with two-way audio because it has a built-in mike and headphone which can be used as an intercom to communicate. It has a Night vision feature through which you can keep an eye into dark too. 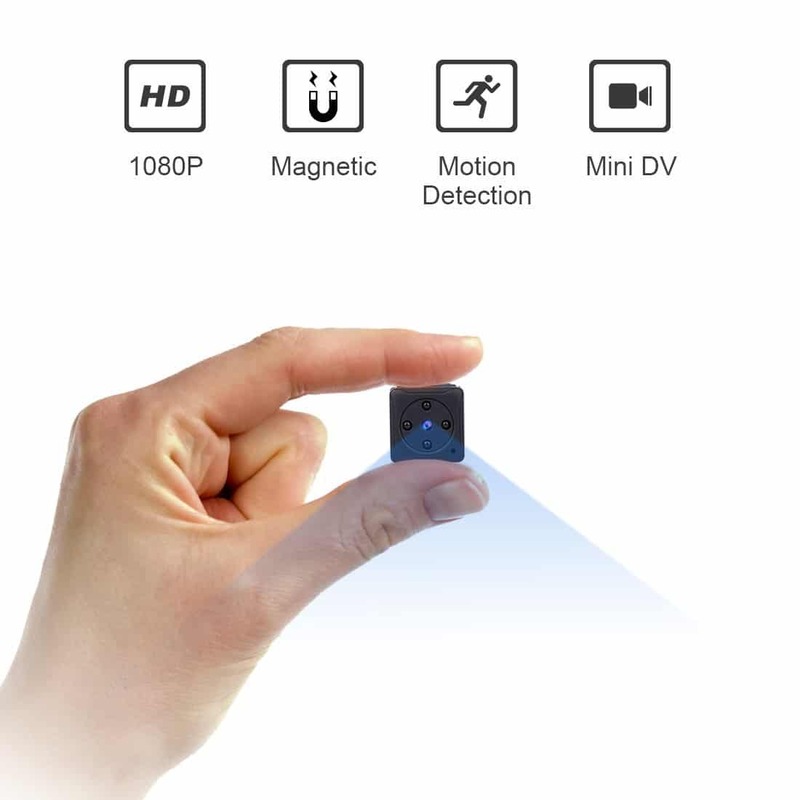 It has a resolution up to 1280*720 which provides crystal clear images and videos, it also has an SD Card slot in order to record videos and save images. It has an easy setup to start. You can trigger the camera position. It provides you with anSD Card slot. 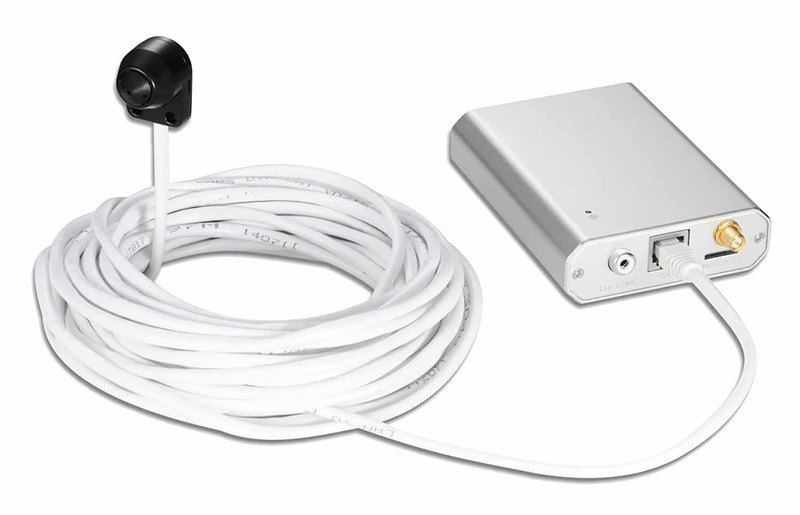 It has a built-in mic and headphone to communicate through the application. It has a night vision feature through which you can see in the dark up to 30 feet far. You can receive messages snapshots alerts through email or application whenever any suspicious thing occurs. It automatically captures picture and record videos. It provides SD Card slot up to 32 GB only. The trouble with connection issues. The video is not as good as it is supposed to be. 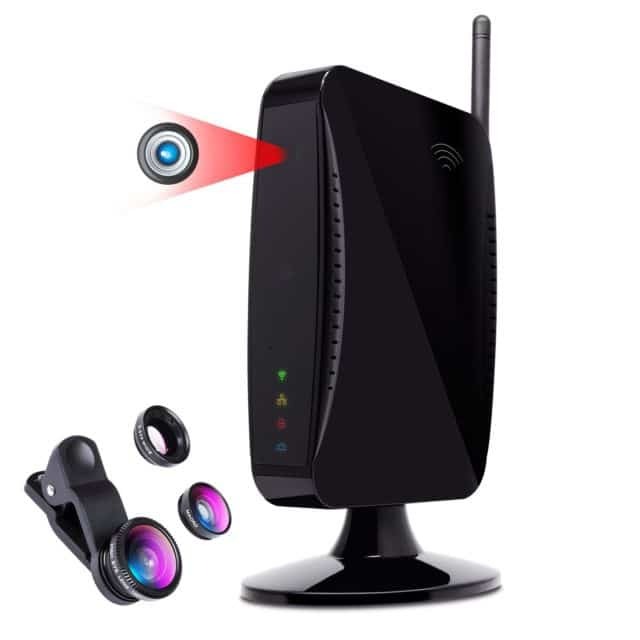 When it comes to the security of your loved ones than Blink Security Camera is one the Best Cheapest Night Vision Camera you can easily reach. This camera has so many features. 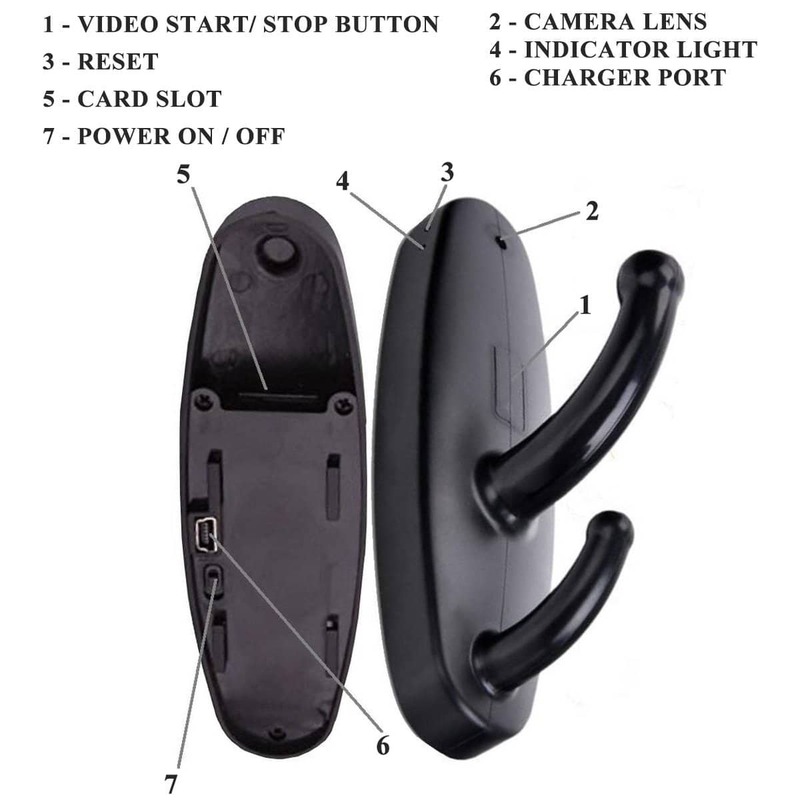 This camera has 2-year battery live, automatic motion or sound detection whenever something un obvious happens, Built-in motion sensor alarm, it is easy to use and budget-friendly and much more. You can have message or snapshots alert when it detects any motion also it records small video clip when it detects any uncertain motions. It provides you with clear video feeds to look up your property or loved ones. It has a built-in motion sensor alarm. When any motion is detected it sends a message or snapshot alert to your smartphone and records the short video clip of the scene. It provides you with no subscription fees. It can provide you with live feeds. It captures the clear picture and video recording. Provide you with 2 years of battery life. It has only one-way audio. Only one user can access live video feed at a time. Night vision feature is not of good quality as compare to Daylight camera. Zosi Weatherproof is also one of the Best Cheapest Night Vision Camera. 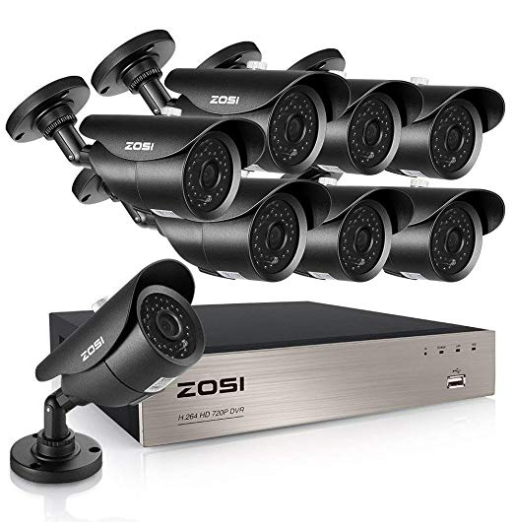 The Zosi security camera comes with a night vision feature through which you can also see in the dark with the range of 30 meters of 100 feet. The field of view of this camera is 90-degrees. It provides clear video feeds up to 960H/480p. The best part about this camera is that it is weatherproof and can be used in any weather condition because it is designed to resist dust and powerful water jets. Good Quality Resolution even at night. Setup is easy to install. It is weatherproof. They are designed to resist through hardest climate conditions. It has an aluminum casing which is vandal proof. It has Night Vision feature through which you can also look up in the dark. Can also be used as indoor as well as outdoor. Their instruction is given is not easy to understand. It is a wired system. You don’t have to look for brands when it comes to this camera. It is a Best Cheap Night Vision Camera at a very affordable price. 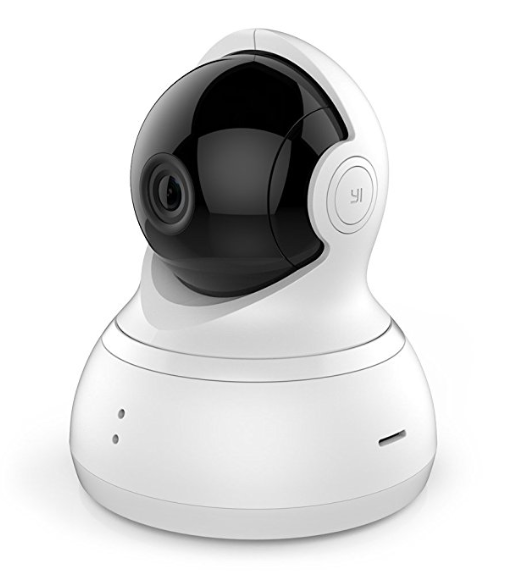 It keeps an eye on your loved ones or property by giving live video feeds to you and whenever it detects some motion or sound that criminal or suspicious to the system then it sends messages or snapshots alerts through an application to your smart devices. It also provides you night vision features so that you can see in the dark. It provides 112-degree of wide view range with high definition video and image quality. It provides you Pan, Tilt and Zoon option so you can trigger the camera up to 360-degree view in order to see further. You can operate your system through IOS devices as well as Android devices. It comes in two white and black colors which define that you can use it as both outdoor and indoor services. It has a built-in mic and headphones so that can directly connect to your loved ones. 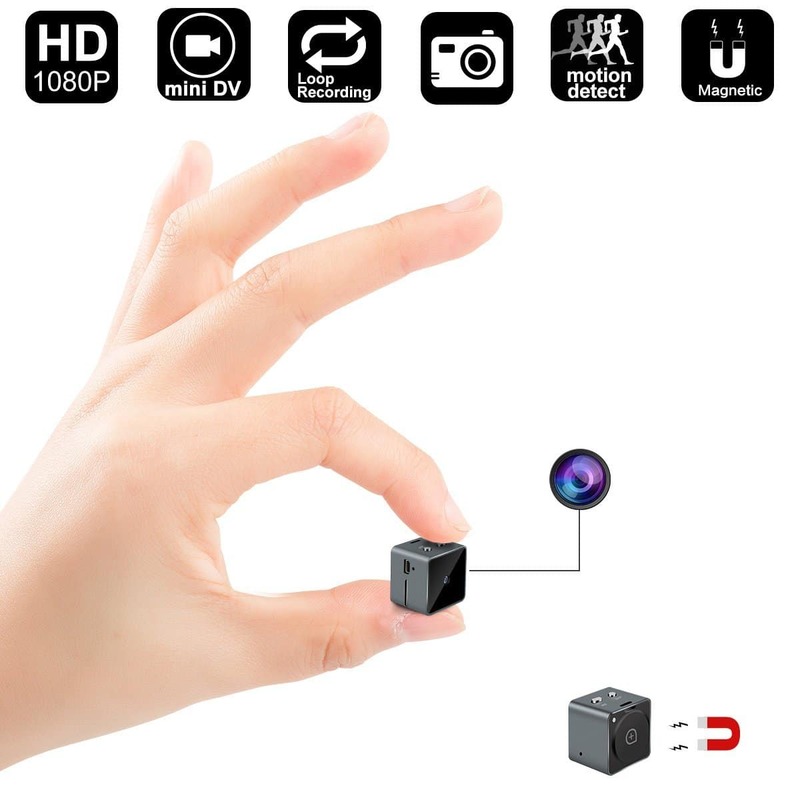 It captures video of 1080p which provide you with a clear image. It has a 112-degree field of view. Have 112-degree of very wide range. Comes in both black and white color. It is larger as compared to other cameras. Not good for outdoor activities. It does not move down. The night vision mode capture views less than 10 meters. It only supports 32 GB of SD card.